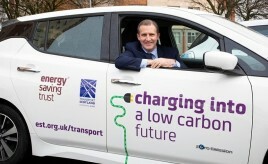 The Plugged-in Households Grant Fund will support eight housing associations across Scotland to procure the services of car clubs. 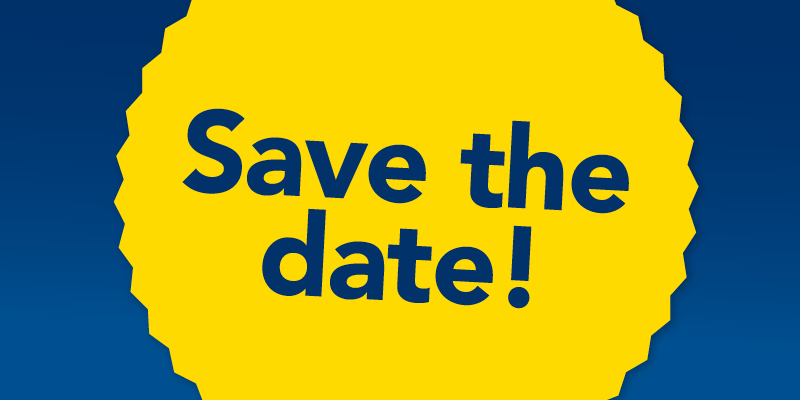 Thursday 28 March, 10:00–12:00, SFHA office, Glasgow. 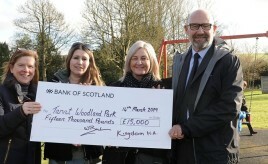 It is hoped the £15,000 will help the wider restoration and upgrade of the park. Abbeyfield’s house in Esplanade, Greenock, won gold in the awards, and its Stonehaven house won silver in the retirement housing under-25 units category. 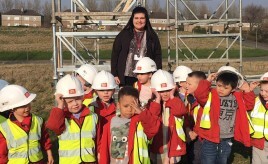 Youngsters from Bellrock Nursery in Cranhill visit GHA site. 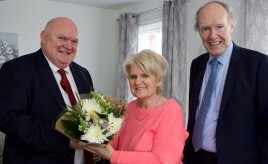 The homes, delivered by West Lothian Housing Partnership, are part of a £1 billion transformation of Winchburgh that will see the village transformed into a town over the next 15 years. 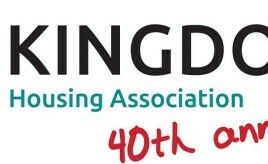 Milestone celebration for Kingdom Housing Association.